The Mather Gallery Offers a Number of Incentives to Help You Make a Purchase, we want you to Buy, NOT put you off. Home Consultations & Approvals: Gives you the opportunity to examine a painting or selection of art in your home without obligation. If you decide to purchase we can take payment without your returning to the shop. Hanging Service: Leave the picture hanging to us if you are concerned about it, we're equipped with a variety of fixings to safely attach your work of art. Delivery Service: If it won't fit in the car, we can take the worry about getting your painting home. Hanging & Delivery Services Available Locally FREE & also to homes loosely within a 60 minute drive from the gallery for larger paintings. Layaway Service: Don't want it yet? 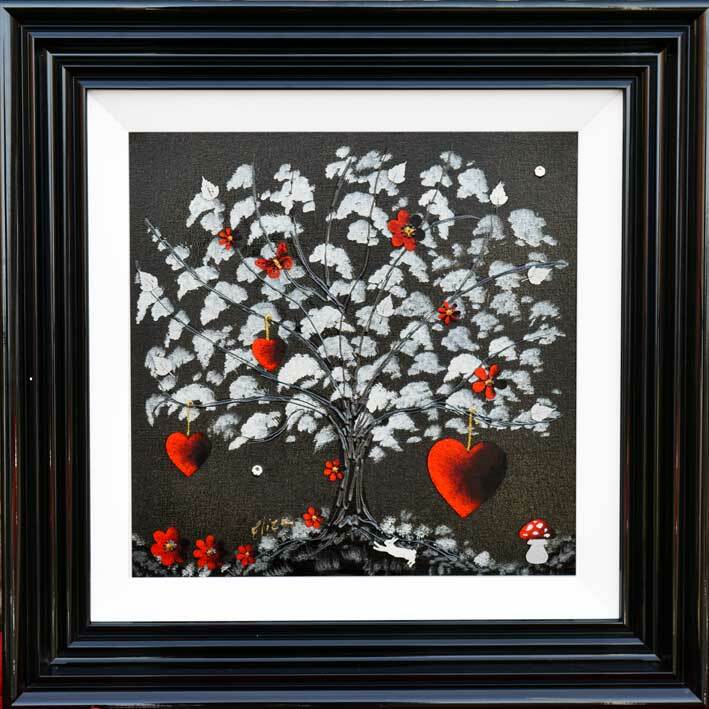 Just leave a deposit & we'll hold on to the painting for up to 6 weeks, until you are ready to purchase or take delivery. 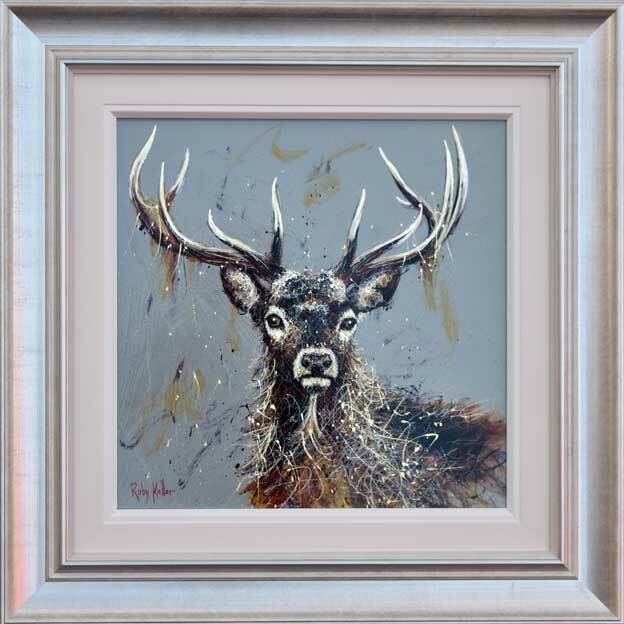 Frame Matching Service: If your other Art just doesn't match up to the magnificent frames you've just bought we can arrange to have your collection framed in the same or a similar style. Gift Vouchers/Wedding Lists: For that Special Gift, Christmas or when you know just what you want our gift vouchers are available in a wide range of denominations. The Above Services Are Just A Flavour Of What We Offer, Our Aim Is To Make Buying Art Easy.